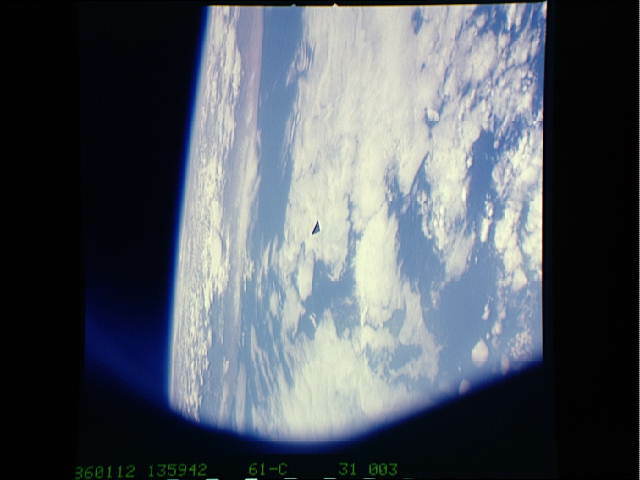 A Massive black triangular UFO appears in two of a series of NASA’s own photographs. 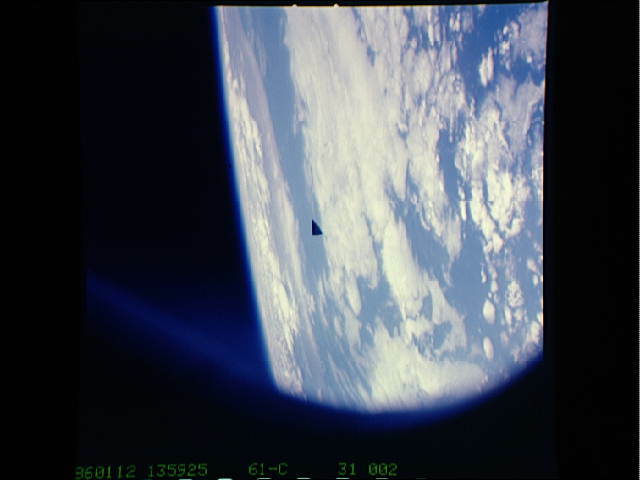 This image, taken from on board the space shuttle Columbia mission STS-61-C in 1986 was only recently discovered in the archives and appears on “The Gateway to Astronaut Photography of Earth” website. Looks like the airbrushing dept at NASA missed a memo for this one. 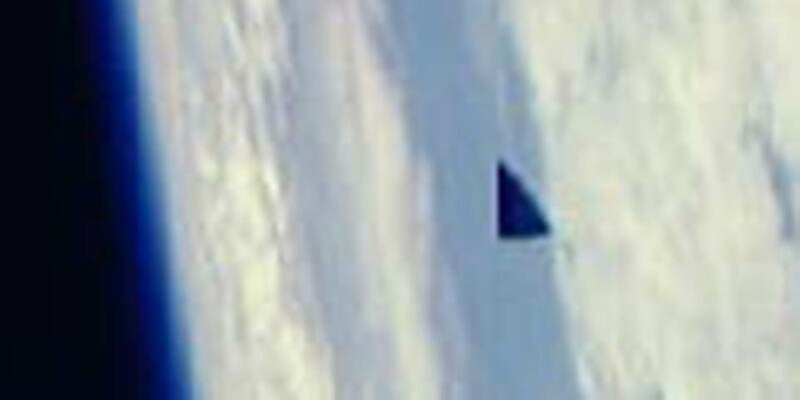 Conveniently Unfortunately, the only image resolution available for this image is a rather paltry 640 x 480, however it clearly shows a very large triangular object some distance from the shuttle – clicking on the “Request Original File” link results in a webpage stating “Invalid file specified”. And how do NASA account for this object – “space debris”. Seriously, who writes this stuff! “Space Debris” with equal proportions and straight edges. Craft now turned pointing towards Earth. Debris? Seriously – have you been drinking? 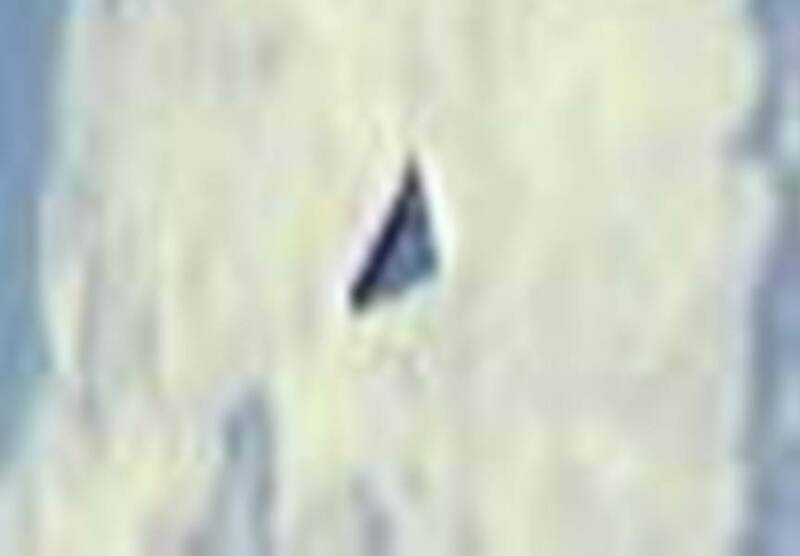 A screen capture of NASA’s website showing the massive black triangle in plain site. 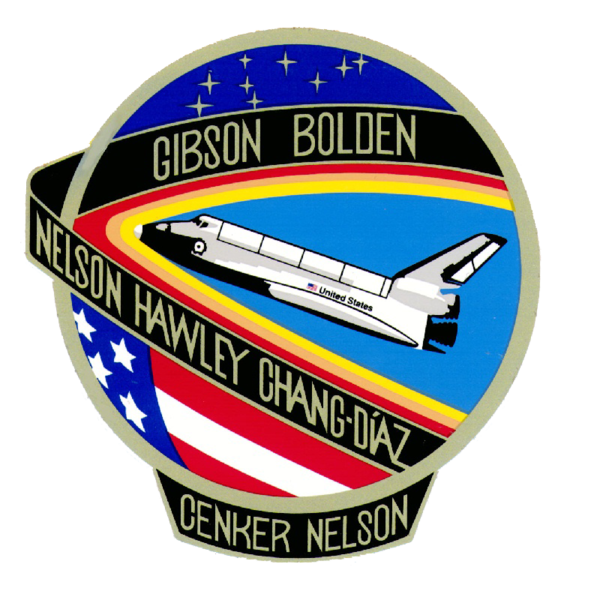 NASA Mission STS-61-C mission patch. Technical details of the image posted below. Film: 5017 : Kodak, natural color positive, Ektachrome, X Professional, ASA 64, standard base. In the blown up pictures, is that JPEG compression noise around the object? What do the actual Ektachrome films look like when blown up? A comprehensive study and compilation of the clearest video footage of UFO’s seen to date. 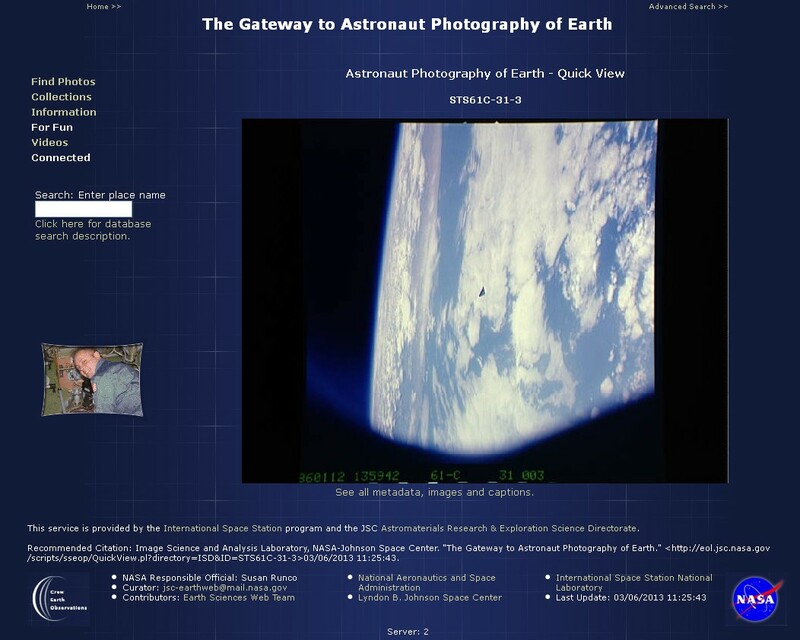 Scientific proof, eyewitness testimony, celebrity sightings and shocking Space Shuttle UFO experiences never seen and analyzed before shown for the first time. They don’t have wars, because aliens don’t believe in scarcity like we do. I have full resolution of it.